See what Rocktech Computer Services can do for you! Scroll down to see more information about our services, then contact us so we can talk more about your needs! You rely on your computers to keep your operations as efficient as possible. So if you need a dependable team to come in and manage your company’s systems, we’re at your service. At Rocktech Computer Services, we provide reliable computer services for businesses of all sizes. At Rocktech Computer Services, we work hard to offer our customers the excellent service they deserve. No matter the size or setup of your business, we can implement reliable and effective solutions to best serve your needs. Whether you’re looking to update your network, upgrade a series of PCs, or invest in new technology to increase productivity, we’re at your service and up to the challenge. We pride ourselves on our competitive rates and our in-depth knowledge of networks and equipment; and we’re eager to show you what sets us apart as a trusted name in IT. Let Rocktech Computer Services handle all of your technological needs. Call us today for more information about our business computer services or to schedule a consultation. Are you getting the reliable performance you need from your computer or network? Are you adequately protected against viruses, malware, network incursion, and data loss? If you can’t answer those questions with a resounding “yes,” you need help from the technical experts at Rocktech Computer Services. At Rocktech Computer Services, our team of talented computer technicians provides our clients with the expert diagnostic services and technical support they need to enjoy the safe, reliable performance of their computer equipment. Protect your valuable data and personal information. Create or troubleshoot a network. Streamline your processes and boost your computing speeds. 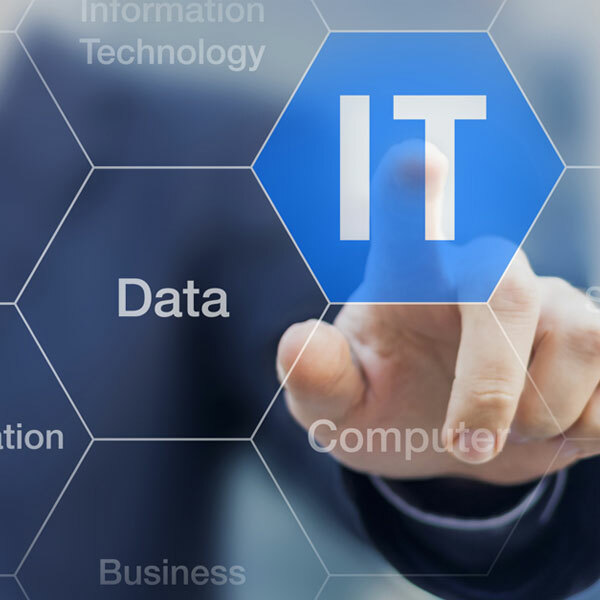 Whatever your needs, you can trust the professionals at Rocktech Computer Services to help you make the most of your technology investment. Make your life easier with service from Rocktech Computer Services. When it comes to computers, we’ve got you covered. Contact us in today to learn more about our services and to book your appointment. In today’s business world, having a reliable computer network is more important than ever. So when it comes to setting up a new network for your business, you need a networking service you can depend on. And that’s where we come in. 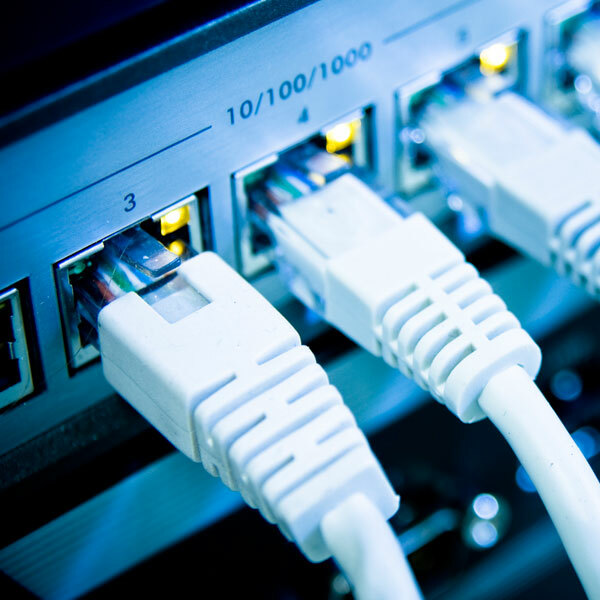 At Rocktech Computer Services, we’re in the business of helping clients connect to one another by offering top-notch networking solutions for big and small businesses. We’ll help you set up a network that suits your unique needs and then offer the maintenance and care to keep it functioning smoothly and efficiently. We pride ourselves on offering excellent customer service, no matter the size of your company. And we go out of our way to keep our rates reasonable and affordable. Get your network up and running with the help of Rocktech Computer Services. Call us today for more information about our networking services or to schedule a consultation for your company. If your desktop or laptop isn’t working properly, you can turn to Rocktech Computer Services for assistance. We offer our home computer repair service to anyone in metro area, and we’re familiar with many types of operating systems. We realize that most of our clients use their computers every day, so we’ll try to attend to your needs as soon as we can. When working on your computer, we’ll first perform an assessment to determine what’s causing your problems, and then we’ll offer our suggestions on how to address the issues. Once you’ve agreed to pursue a course of action, we’ll work with precision so that your computer can perform at its full potential. Call Rocktech Computer Services to learn more about our dependable home computer repair service. People from all over the Plymouth region come to us because of our high standards, and we look forward to helping you. At Rocktech Computer Services, we can help you protect your assets if you own a residential or commercial property. 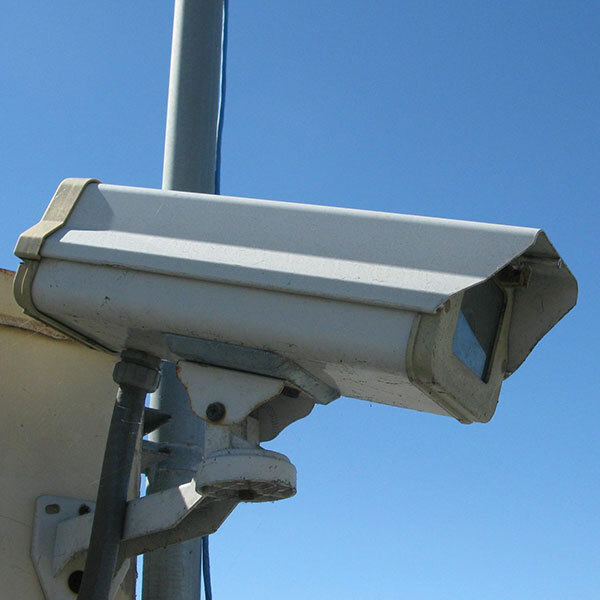 As a security video company that offers premier services, we use some of the latest technology and equipment to make sure we exceed the expectations of our clients. As you decide which security equipment would best meet your needs, we can suggest products with features that can keep you more secure. We have access to a variety of video camera products, and we can help you select items that fit your budget. We strive to provide full-scale services, which includes the installation of your equipment. Get in touch with Rocktech Computer Services to find out more about our security video company. We enjoy helping people rest more easily knowing that anything suspicious occurring in their home or office can be monitored. Whether you’re a major sports fan, a movie aficionado, or the type of person who simply likes to entertain at home, a new home theater can help you and your guests take your viewing experience to the next level. 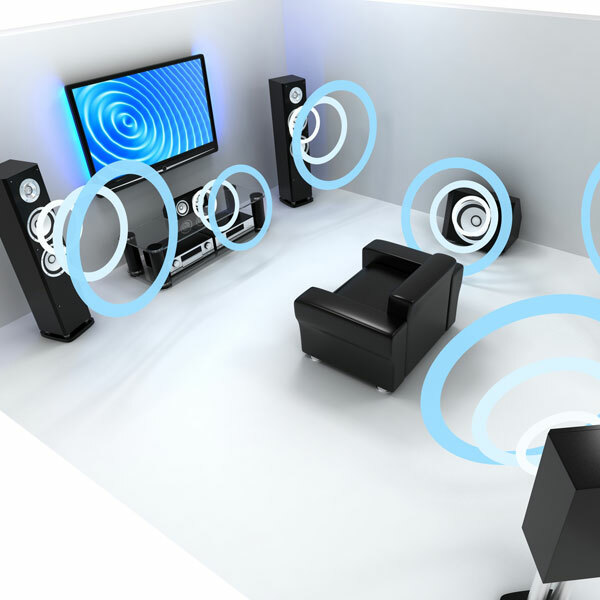 At Rocktech Computer Services, our home theater installation services are designed to provide you with a unique opportunity: to design an entertainment setup that suits your specific needs and goals. At Rocktech Computer Services, we’re passionate about technology and home entertainment. We want to help you make the most of your space by installing a home theater that gives you the best picture and sound available. No matter the layout of your home or size of your budget, we’ll be happy to work with you to create the home theater you’ve been dreaming about. 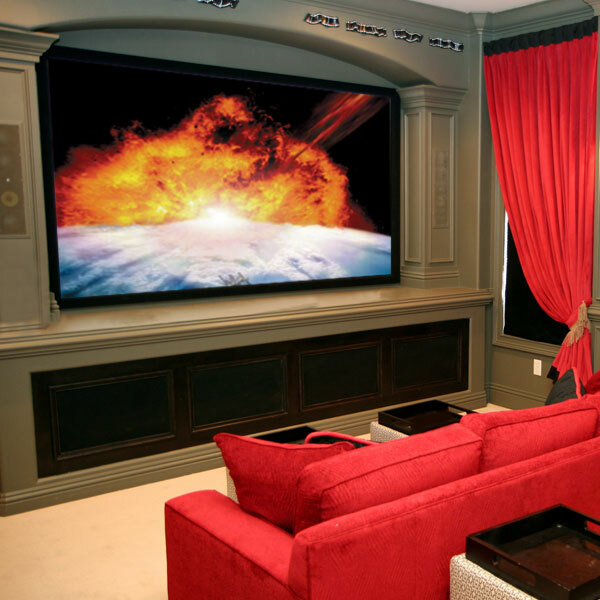 To learn more about our home theater installation options or to schedule an estimate, call Rocktech Computer Services today. Imagine sitting in your living room, basement, or family room and listening to your favorite music or movie like you’ve never heard it before. It’s all possible with a state-of-the-art home audio system from Rocktech Computer Services. Whether you enjoy throwing parties or simply want the ability to sit back, relax, and take in your favorite tunes, our home audio systems are designed to take your entertainment experience to the next level. At Rocktech Computer Services, we go out of our way to provide exceptional service. We’re passionate about home systems and entertainment, and we’re up to date on the latest options available. When you work with us, we’ll take the time to listen to your needs, adhere to your budget, and install the home audio system you’re looking for. Let the music play: Call Rocktech Computer Services now for more information about our home audio systems or to request an estimate.